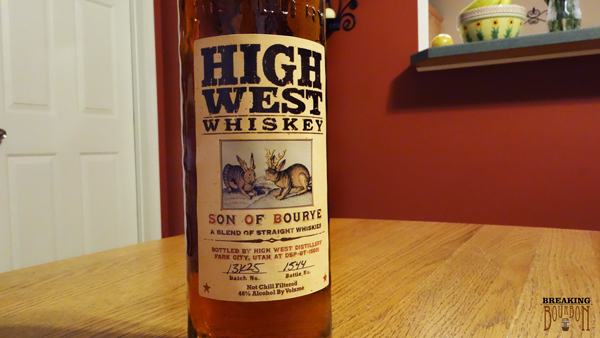 High West has only been around since 2009, so much of their product is sourced from other distilleries. Not only that, they’re blending whiskey over there. 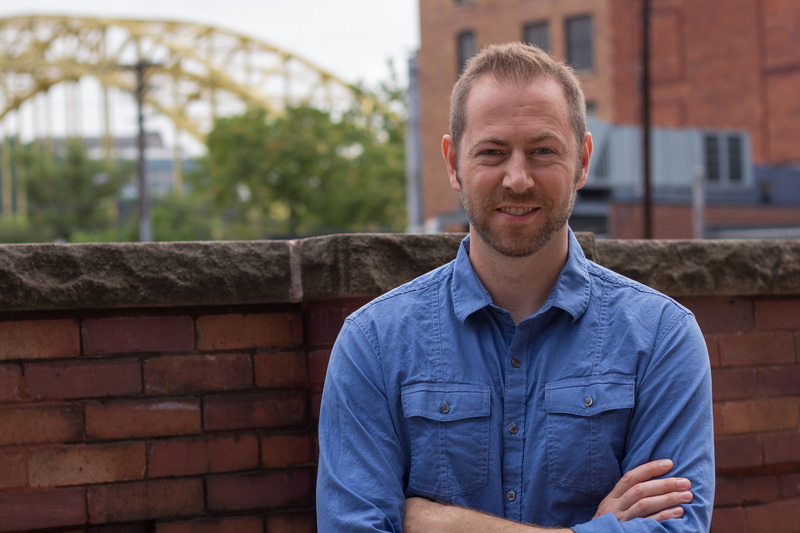 Sourcing and blending American whiskey? Not cool, right? American Whiskey is all about history, owning the process from beginning to end, and authenticity, isn’t it? Blending whiskey in America has traditionally been just a way to mix decent stuff with cheap crap to save some money or get some kind of mainstream flavor like cherry in there, right? Think again. 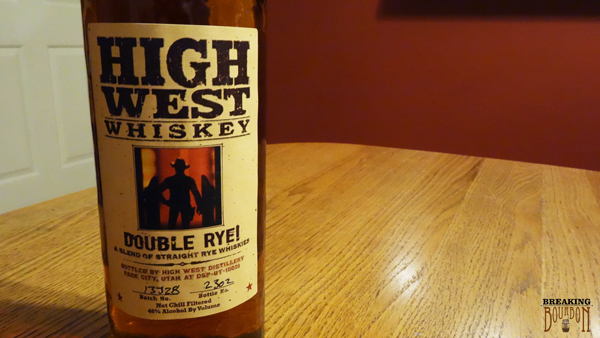 High West is among those trying to change American whiskey as we know it. Much like we see with artfully blended scotch, I believe High West is one of the distilleries that may help bring the art of blending to achieve an end result that is greater than the sum of its parts to American whiskey. If there’s any example of a relatively new distillery doing things right, then this is it. Thinking about writing about this flight really got me excited because I like just about everything about High West - their whiskey, their honesty about who they are, their honesty about the fact that they do source and blend, and most of all their care in defining who they are as a company all the way down to their uniquely American bottle design. To David Perkins, Founder and Proprietor of High West Distillery, if I’m ever anywhere near Park City Utah I’m going to make it a point visit your distillery and personally meet you. ‍The purpose of this flight was not to decide which is best or worst, but to compare and contrast the elements of one with another in hopes of gaining a greater appreciation for the qualities of each while using the others as a direct reference point. This flight consisted of multiple sittings, in which I tried each on its own, all together sipping one then the next and then back again, and finally in true flight format - finishing the first in its entirety, palate cleansing, then moving on to the second. Nose: Pleasant and sweet - caramel, honey, and vanilla mingle together with little nostril burn. 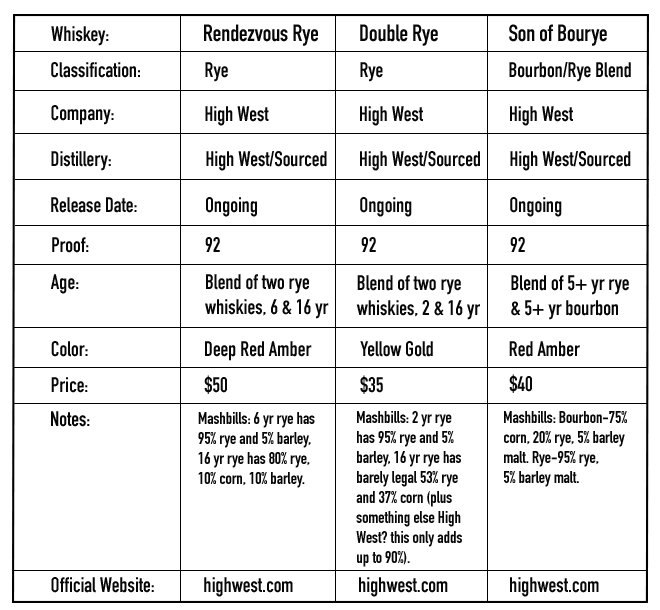 ‍Palate: The nose didn’t lie, the elements detected there are also present on the palate. Burnt brown sugar also enters, further sweetening the sip. A good dose of rye spice is balanced by the other elements, including a little bit of burnt wood. Full-flavored and complex. ‍Finish: Wood becomes more evident, a testament to the 16 year old rye within the mix. After a seemingly sudden finish, a delicate amount of burnt sugar and wood still linger for a while. At first I thought this was an abrupt finish, but it turns out its just so full flavored on the palate that I wasn’t noticing the flavors still present long after the sip. Nose: Rye spice, apple cinnamon, brewing apple cider, and mint elements make this an incredibly unique sniff. ‍Palate: Nose speaks truth again as the smells become a reality. Botanicals, anise, and something almost gin-like emerge making this one of the most unique tasting ryes I’ve ever had. It’s definitely got the spice of a rye, but there’s little burn. This is one of the most important elements because it let’s the true flavors come forward without that layer of alcohol hiding anything. Spice without burn, amazing.. You’ve got to try this. ‍Finish: Longer lingering with plenty of spice, but still very little burn. A great finish to a truly unique whiskey. Nose: Subtle vanilla, caramel, light oak and rye spice. ‍Palate: Youthful elements of softened rye, wood, vanilla, baking spices, and caramel. Subtle and easy to sip, but not incredibly complex. ‍Finish: Medium length finish with softening elements of the palate. I didn’t pick up anything new here but it fades away nicely. 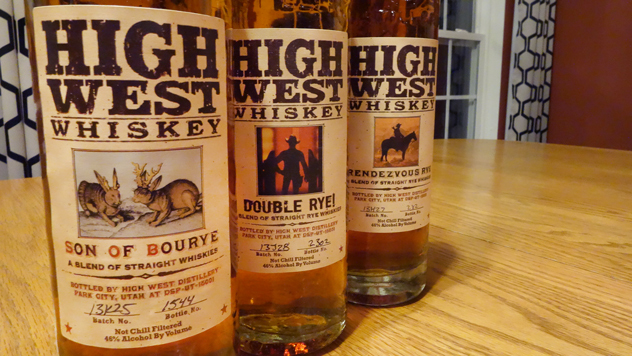 One thing is certain, High West has demonstrated their ability to create some truly unique whiskeys with these three. Where Rendezvous Rye and Son of Bourye share some similarities with one another, both have elements that set them apart from the masses. Rendezvous Rye delivers a full flavored and complex sip with elements from both its 6 and 16 year ryes mingling well together, giving it something different than other ryes out there. Son of Bourye gets into the increasingly popular area of blending bourbon and rye, but doesn’t have that wow factor present in the Rendezvous. The Double Rye is in a class of its own, with little similarities to the others or much anything else for that matter. Although I really enjoy it, it is so unique that I can’t predict whether or not everyone will find it as appealing as I do and some may downright hate it even if they can appreciate its uniqueness. Regardless, the Double Rye should go on everyone’s list as a must try. ‍Like everything else High West seems to do they have really priced these whiskeys right. 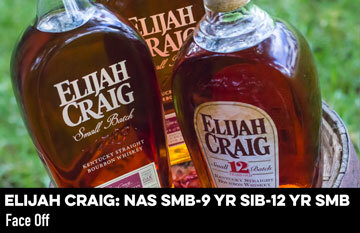 For $50 or less, these are some serious contenders in the bourbon-rye arena. Because there are far fewer high quality ryes out there to choose from than bourbons, the Rendezvous Rye can stand up very well with the competition offering a high quality along with a 16 year ingredient that gives it the refinement found in many whiskeys over a decade old. Son of Bourye seems to have squeezed all of the value out of two 5 year olds by making the sum of the parts worth the $40 they sell it for, although I probably wouldn’t go out of my way to find this one. Double Rye jumps off the charts at $35 making it worth hunting down even if just to give it a try. 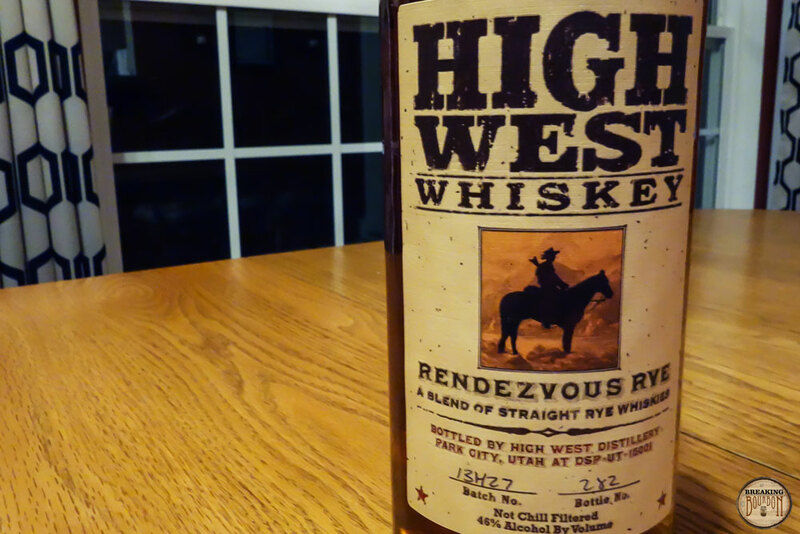 Although High West does not disclose the breakdown of its 2 year vs. 16 year old ingredients, the refinement and uniqueness make it a must buy at $35. 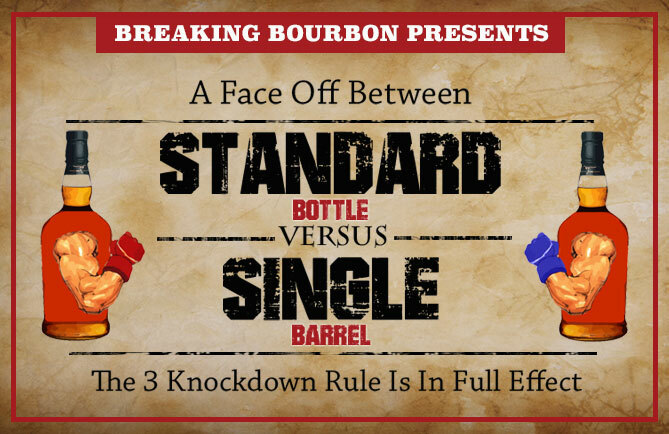 All three of these whiskeys demonstrate High West’s ability to blend quality whiskey effectively by making the whole better than the sum of its parts. I’ve tried most of High West’s available line of whiskeys and have found value, uniqueness, and evidence of care in crafting their product to echo throughout their whiskey offerings. I would absolutely recommend trying each of the whiskeys discussed in this flight and hope others find them as enjoyable as I do. Of the three, the Double Rye enters a class of it’s own due to its unique flavor profile and should be on every whiskey drinkers’ must try list.